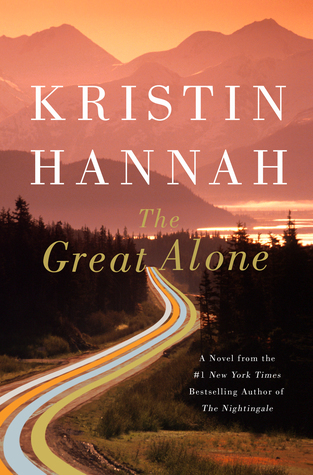 This entry was posted in Book Reviews and tagged Alaska, book, book review, Kristin Hannah, reading, The Great Alone. Bookmark the permalink. Great review! I got this book from my library, so hopefully I have some time to read it before it gets returned. I hope you enjoy if you get time! This is your first Kristin Hannah book?!? This one was really good, but you should definitely read The Nightingale and Winter Garden. 🙂 I’m glad you enjoyed this one! Yes! I don’t know how it was the first! I have The Nightingale on my Kindle so I’ll definitely be reading that one this year. Great review! I loved this book so much. I’m with you – I wanted to do terrible things to the father, and there were parts that were just so painful to read. I loved the characters as well (Large Marge! ), and of course the setting was just amazing.